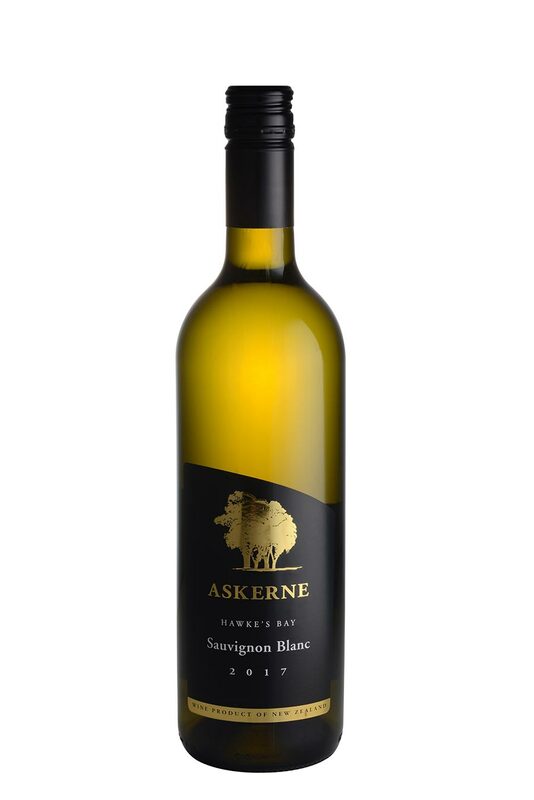 The fruit for this wine was grown mainly on the lower terraces of Askerne Vineyard. The fruit was harvested on 31st March 2017. It is a blend of 90% savvignon Blanc and 10% Semillon the wine was 100% barrel fermented, 25% of the oak was new. A nose of tropical fruits in the melon and passionfruit spectrum. Extra complexity comes from barrel fermentation and this adds a creamy, almond like nuttiness to the wine. This barrel work also contributes a lovely weight to the wine which provides extra buoyancy to the rich tropical fruits. Enjoy now or cellar for five years.